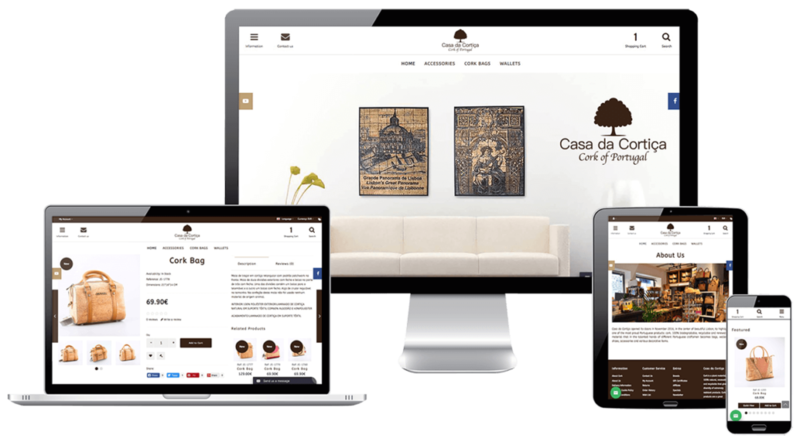 Casa da Cortiça opened its doors in November 2016, in the center of beautiful Lisbon, to highlight one of the most proud Portuguese products: cork. 100% biodegradable, recyclable and renewable material that in the talented hands of different Portuguese craftsmen becomes bags, wallets, shoes, accessories and various decorative items. We have many options for gifts at our online stores. Take a look!